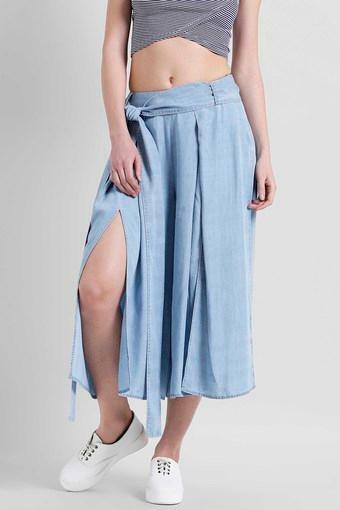 Refresh your casual collection with this skirt from Zink. 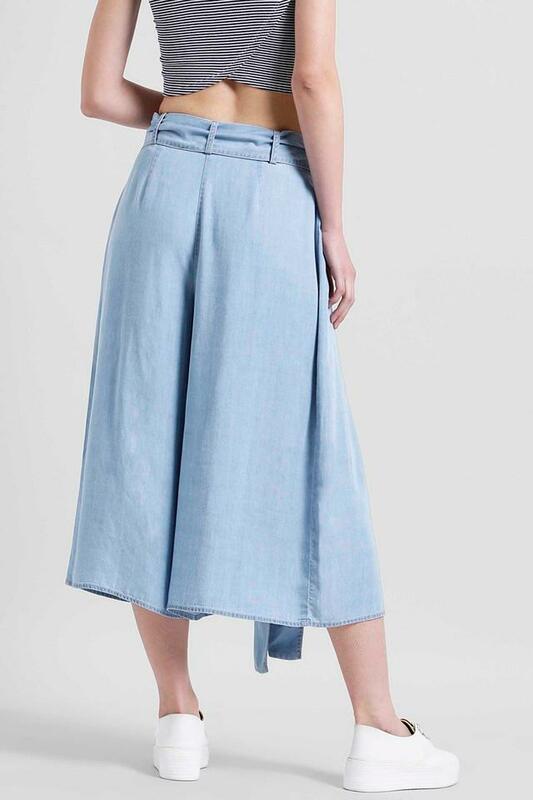 This superlative calf length solid skirt features a spot on fit. Made from good quality fabric, it is light in weight and will be soft against your skin. 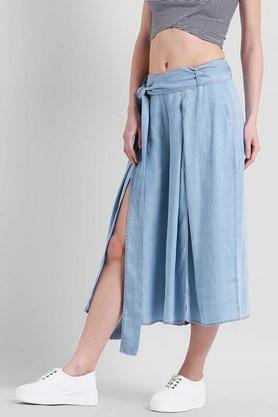 Keep your casual look simple yet stylish as you wear this skirt. To look your best, team it with a printed top and sandals.